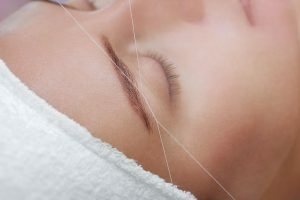 The art of threading is a completely customized service that we offer here at Bloom. We ensure a bone structure analysis to guarantee that every guest receives an unparalleled level of service. Gentler on the skin, threading gives you the desired look without breakouts, discoloration and rashes.